What does it to mean to be human? 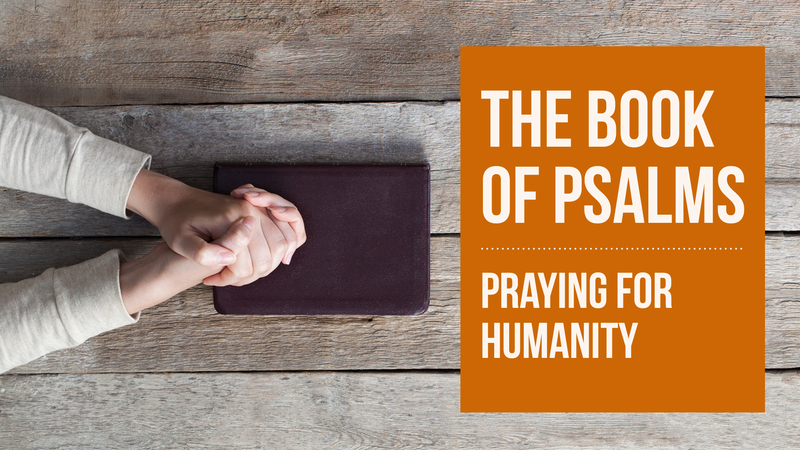 We will explore how the Psalms describes the human vocation of faith. Who doesn’t want to improve ease and facility to pray? During our time together, we will keep a prayer journal of our prayers inspired. We will pay attention to the Hebrew poetry so that we can craft more robust prayers. Study led by noted scholar and writer Dr. Stephen Reid from Truett Seminary. No meeting on October 31.